Naruhisa Arakawa is a Japanese screenwriter from Nagoya, who primarily works on anime and tokusatsu dramas. He first served as a series' main writer for Blue Seed anime and the Kamen Rider Series revival Kamen Rider Kuuga. 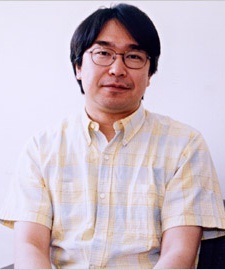 Arakawa is currently the main series writer for the Super Sentai anniversary series Kaizoku Sentai Gokaiger where he is also credited as a lyricist for the ending theme with Shoko Fujibayashi.